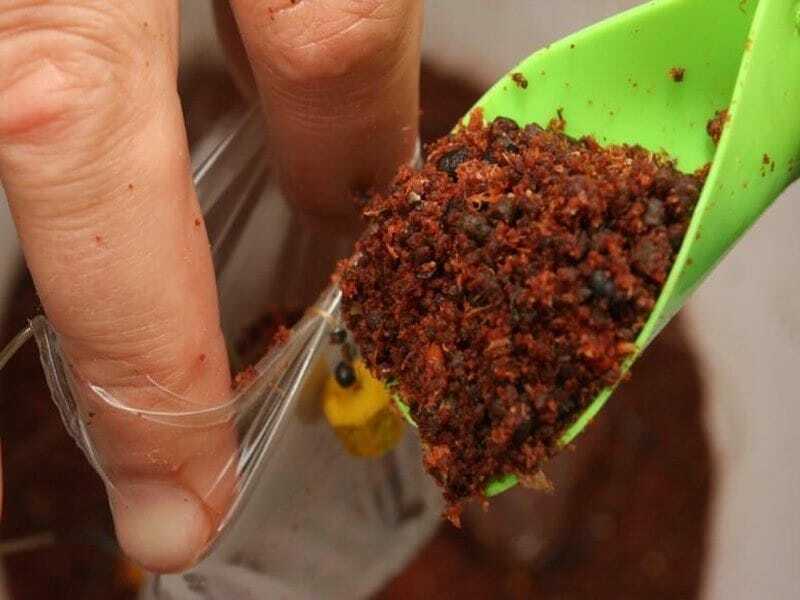 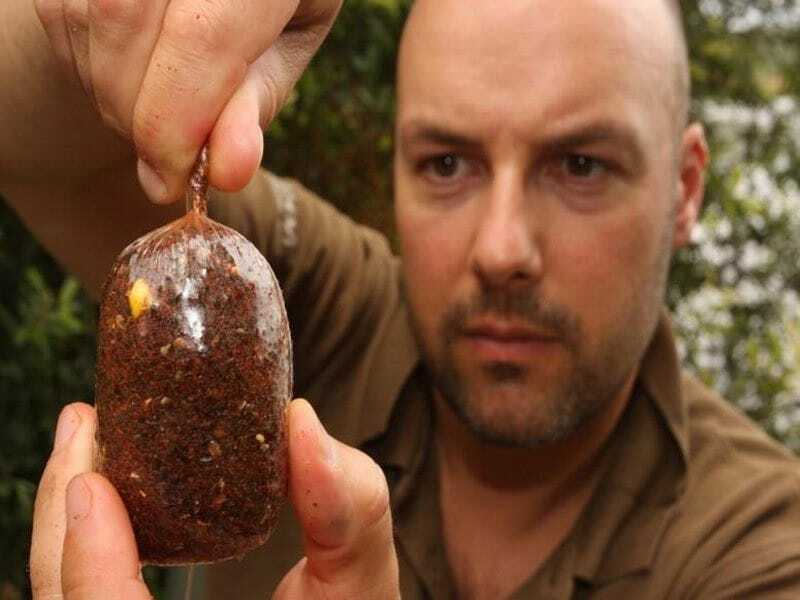 Twelve years ago Korda launched the first ever PVA Funnelweb system and this product has stood the test of time. 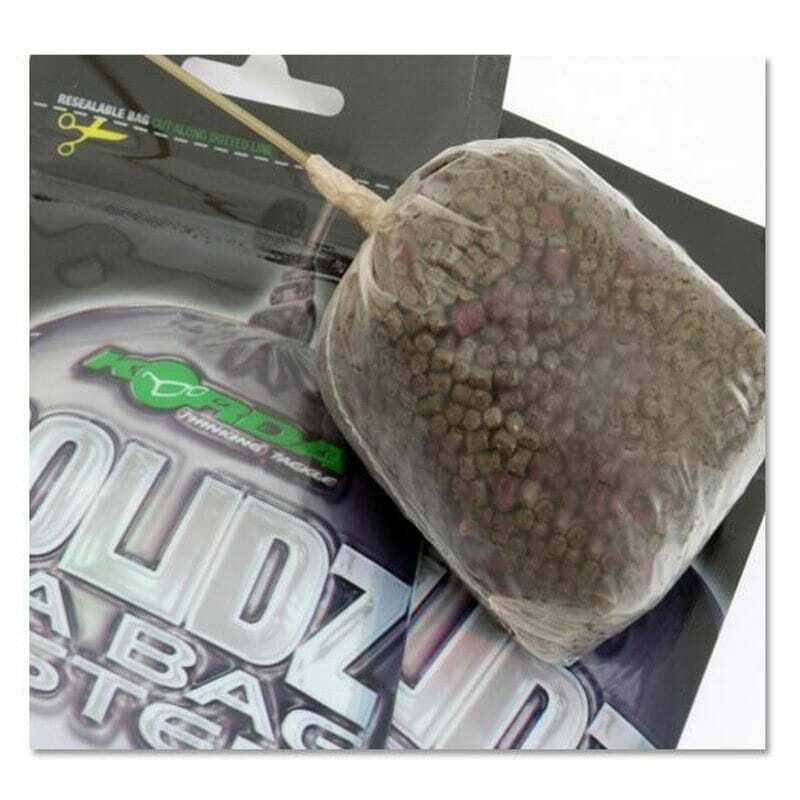 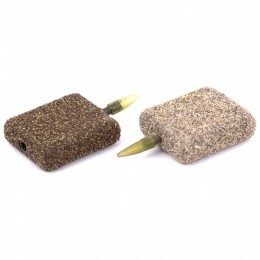 Yet again we have taken PVA to another level with our Solidz range of PVA bags. 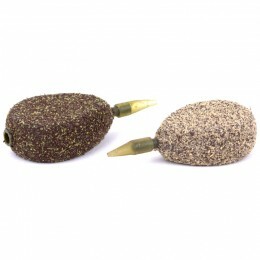 Korda Solidz are designed to deliver a compact package of bait at any range and will be a huge hit with all you solid-bag users. 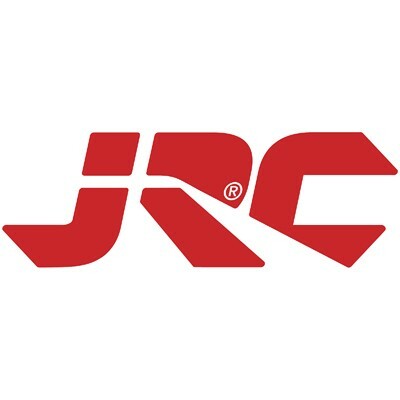 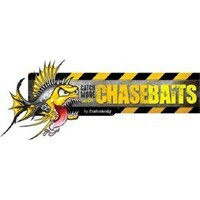 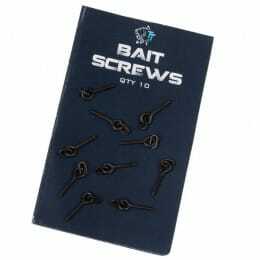 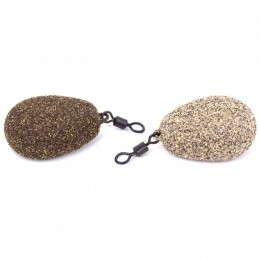 Some of the most successful carp anglers such as Ian Poole and Gaz Fareham swear by them!